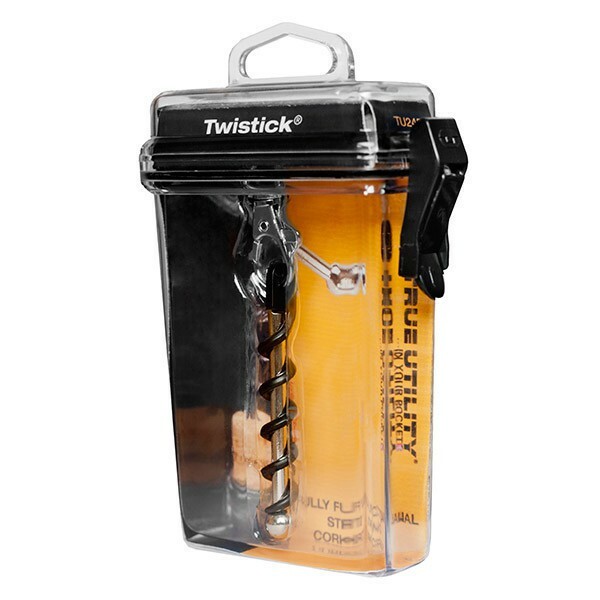 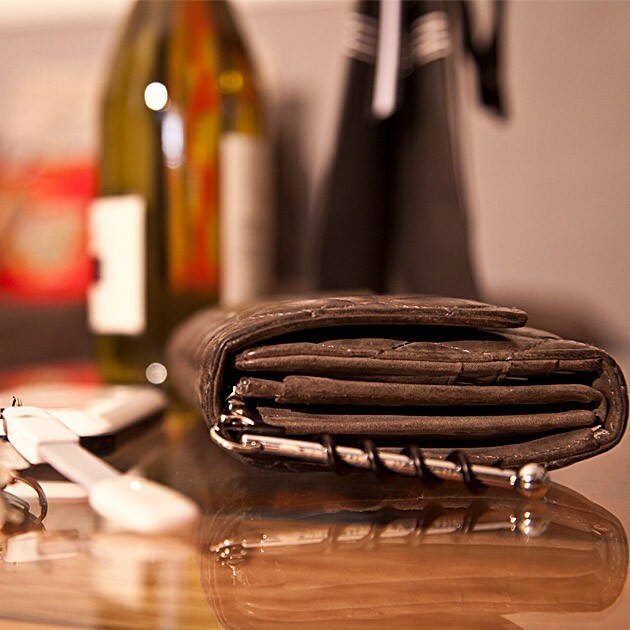 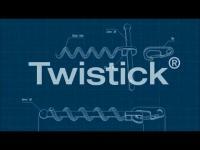 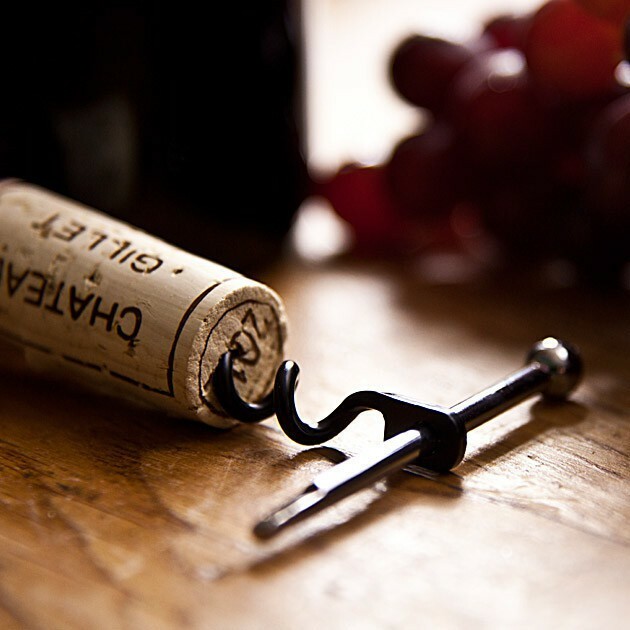 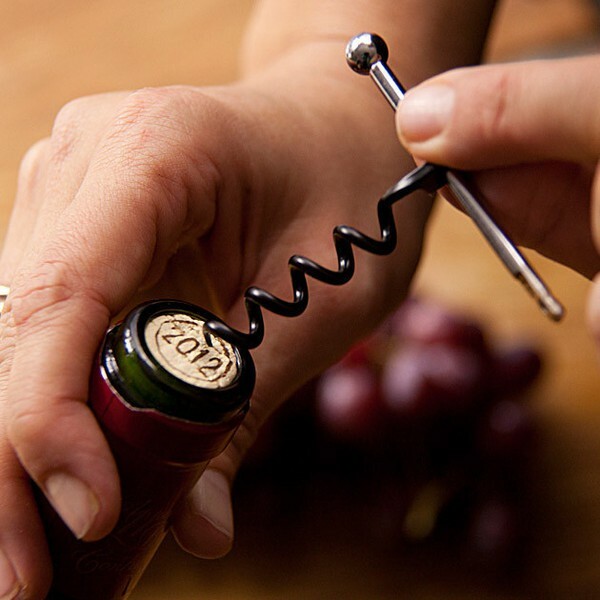 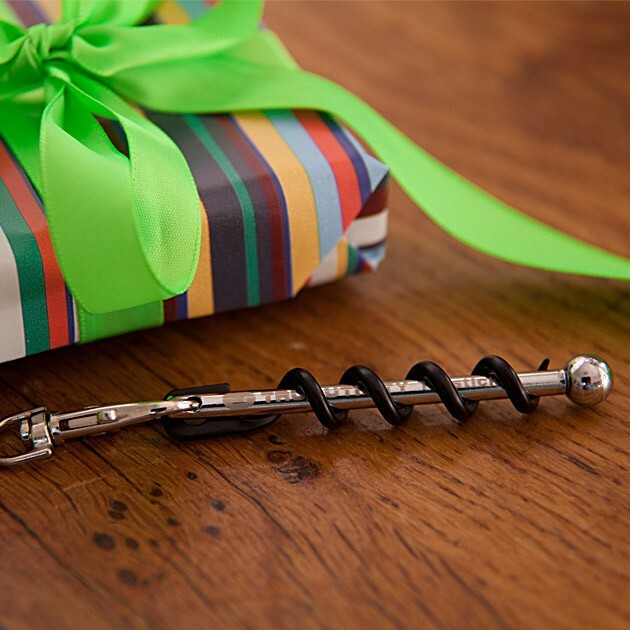 Twistick True Utility - 14g - Fully functionnal strong key-ring corkscrew. 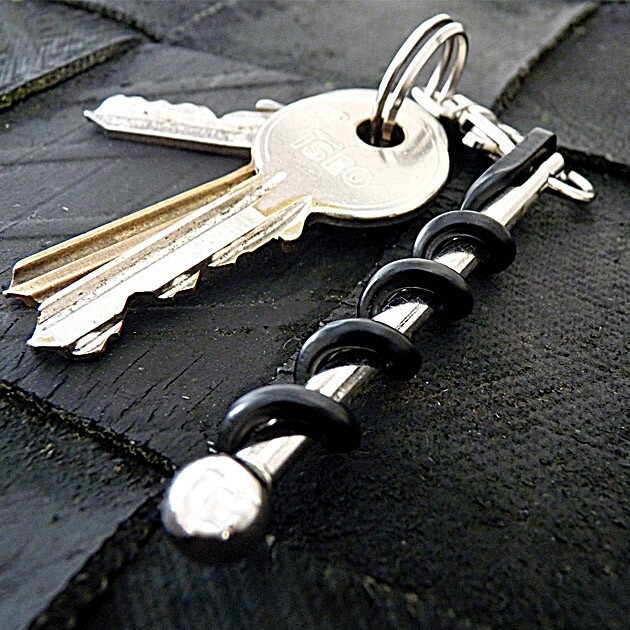 Fully functionnal strong key-ring corkscrew. 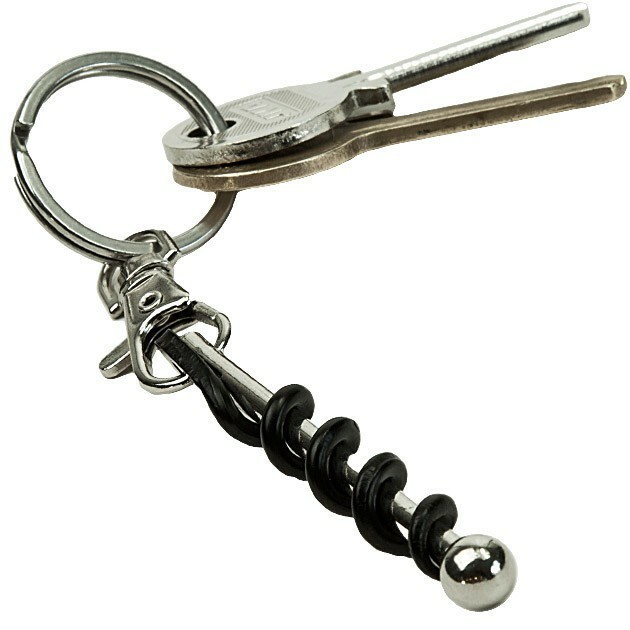 Fully functionnal strong key-ring corkscrew. 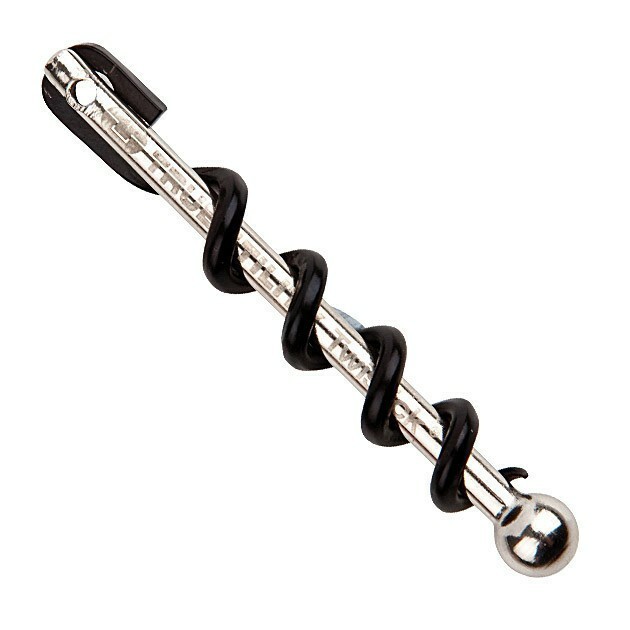 Features: full size teflon coated corkscrew helix, 4 mm stainless steel bar, quick release clip included. 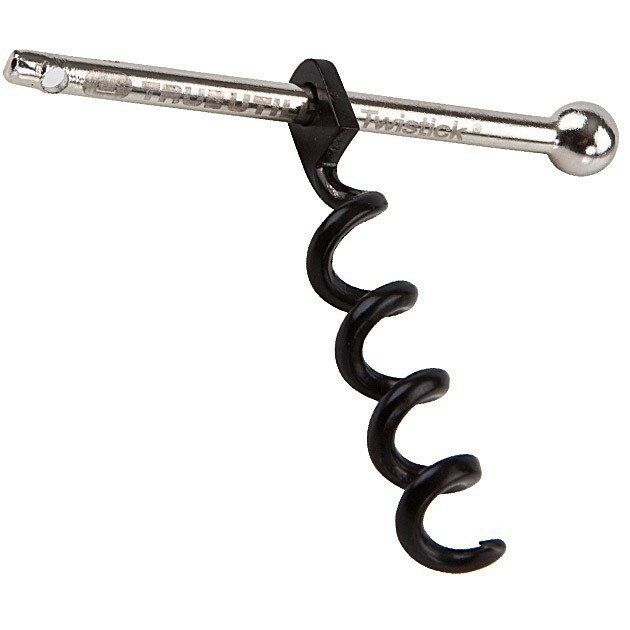 14 g - 66 g with plastic box.